How Long Will It Take To Receive My First Subscription? 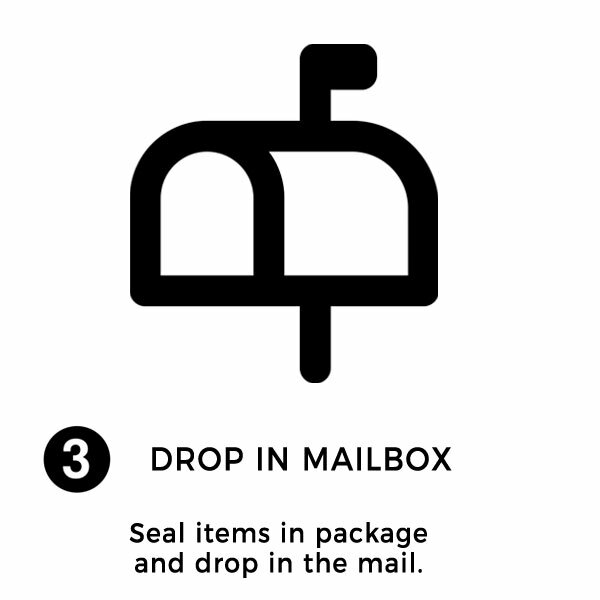 Once your ScentBox ships, allow 7-10 business days for delivery. Can I Exchange A Fragrance If I Don't Like It? Absolutely! 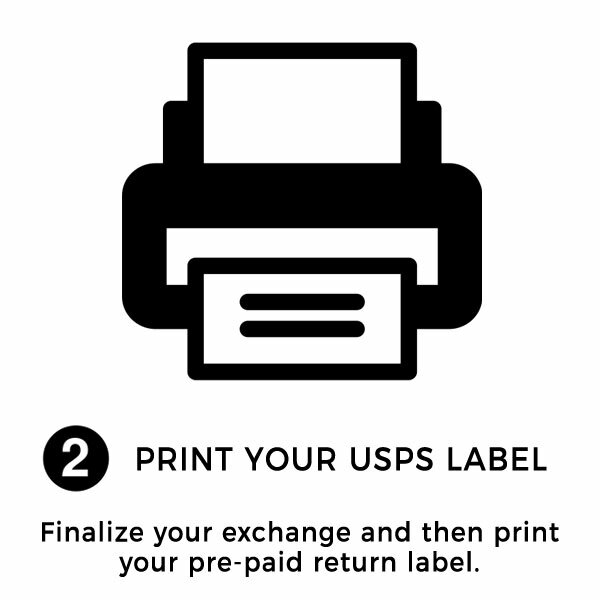 We're the only subscription service that allows Free Exchanges on our monthly subscription, active members are entitled to ONE exchange shipment per month (available on your last shipment only). So if you're on our 2 choice per month plans you can exchange BOTH of them for something else, you just have to do it by creating an exchange within your account. Your credit card will be initially charged for your first month when you place your subscription order. Then you will be charged each month 7 days before your ship date (ship dates are either on the 7th, 14th, 21st or 28th depending on when you placed your order). You can view your monthly ship date within your account. Your ScentBox subscription will renew automatically each month and you can cancel anytime before your charge date. Yes all of our fragrances on ScentBox.com are 100% authentic from authorized vendors or directly from the manufacturers. We never sell any fake, knockoffs or imitation fragrances. Do You Charge Me Up-Front For Multiple Month Subscriptions? Yes, if you upgrade to our 6 month or 12 month discounted subscription rates, you will be billed up-front and your subscription will renew automatically for that time period, you may cancel at the end of the subscription term. We cannot offer refunds for remaining months left on a subscription term. How Do I Cancel My Monthly Subscription Box? Each month you will receive an 8ml / 0.27 oz travel atomizer sprayer filled with your scent of choice (you will receive a free travel atomizer included every month and packaged in our signature keepsake box). If you signed up for our Deluxe Plan, you will receive 2 choices per month, each filled into our signature 8ml / 0.27 oz travel atomizers. You can as long as you cancel before the next monthly billing period. We are a month-to-month fragrance subscription box service, but you can cancel anytime. If you used our 1st Month Free promotional offer, you must stay on til the 2nd month before you can cancel. As much as we'd love to just give our boxes away for free, those pesky accountants won't let us. Yes, within your account you can edit your shipping address, so simply change it to the recipient you would like to send it to. Just remember to change it back after your month ships otherwise they will continue to receive future months until you change it back. How Does The Travel Atomizer Work? How Do I Choose My Fragrances Each Month? When you login to your account you will see your fragrance calendar if you have an active subscription. Click on "Choose Scents" on the top menu and there you can add fragrances to your calendar for up to the next 12 months. You can also move them around as you wish by sliding them to a different month. Your current fragrance selection will be locked in 7 days before your monthly shipping date, which would be either the 7th, 14th, 21st or 28th of the month depending on when you first placed your subscription. Do You Offer Men's Cologne? Yes we offer both women's and men's fragrances. I Think I Might Be Allergic To Some Fragrances, What Should I Do? We definitely recommend checking with your medical professional if you feel you are prone to allergic reactions to some fragrances or ingredients. Scent Box cannot give medical advice or address specific medical conditions in regards to your health. I Forgot To Choose This Month's Scent, What Happens? Don't worry you won't end up empty handed. If by the cut-off date you forget to choose a designer fragrance one month, we will automatically send you the fragrance of the month. Each month we choose a different feminine and masculine fragrance that we showcase, you will be defaulted to this scent based off the scent preference you chose at signup. Can I Select From Both Women's & Men's Fragrances? Absolutely, feel free to choose from either...we don't restrict your scent choices. Maybe one month you might want to give one to your man or partner, not a problem. Upon signup we do ask you what your scent preference is, feminine or masculine, this is only to default you to that section for easier scent selection, but you're free to order feminine or masculine scents as your monthly scent selection. Are Your Atomizers Safe For Traveling? Shipping within the US is always free on both our monthly subscription service and purchases of our full-size bottles, there is no minimum purchase on Free Shipping. You will receive an email when your monthly subscription ships or any regular full-size bottle orders you place. You can also view order information including tracking within your account. Just login to your account to view all previous monthly subscription shipments as well as full-size bottle shipments. Currently we only ship within the US, we hope to add other countries in the near future. Monthly subscription shipments normally arrive within 7-10 business days from the day it ships. Full size bottle shipments will arrive in 4-6 business days from when the order is placed. If you have not received your order in the recommended time-frame please send an email to info@scentbox.com. Your credit card will be initially charged for your first month when you place your subscription order. Then you will be charged each month 7 days before your ship date (ship dates are either on the 7th, 14th, 21st or 28th depending on when you placed your order). You can view your monthly ship date within your account. Your ScentBox subscription will renew automatically each month and you can cancel anytime before your charge date. For multiple month subscriptions, you will be charged upfront for the selected period. We only charge sales tax for subscriptions or orders shipped to California, in which case we charge 8.75%. How Much Does A Scent Box Subscription Cost? We currently accept all credit and debit cards from Visa, MasterCard, AMEX and Discover. 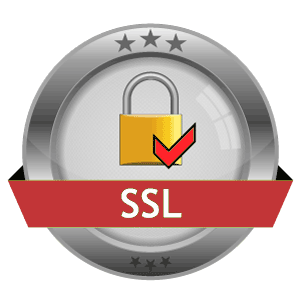 Simply login to your account and go to billing information, there you can edit your credit card. We do not offer refunds or returns on monthly subscription box choices, but we do offer one free exchange shipment per month for active members. 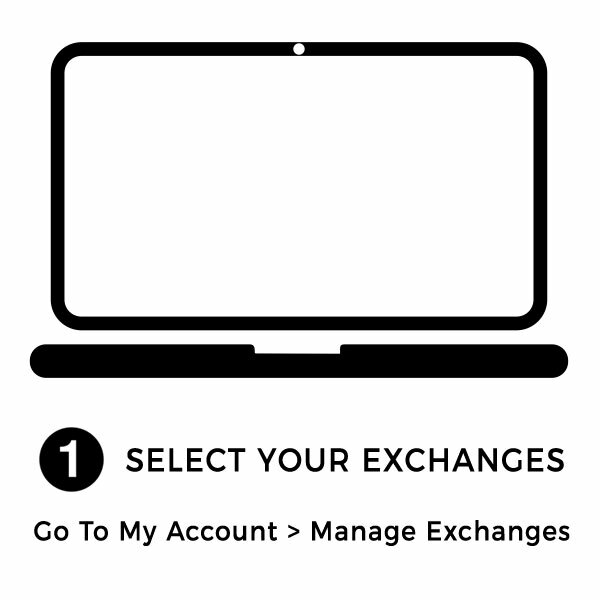 Go to My Account > Manage Exchanges to create an exchange. On full-size bottles we offer a 30-day store credit policy for unused or unopened products, sorry no cash refunds. Store credit can be applied to any future purchase on our site. How Do I Return A Full Size Bottle? If you purchased a full size bottle you may return it within 30 days of delivery for store credit, sorry monthly subscription box choices cannot be returned, only exchanged. To return your item for store credit please send it with a trackable service to the address below, please include your order number. We cannot be held responsible for lost returns so please make sure you can track it. Can I Cancel A Gift Subscription For A Refund? Unfortunately gift subscriptions cannot be cancelled or refunded, they will be valid for the period you purchased. We offer 3-month, 6-month and 12-month gift subscriptions and you will be charged in full at time of purchase for the entire period, gift subscriptions will not renew, they are a one-time purchase. Can I Return An Individual Vial Size For A Refund? Individual vial sizes of our designer fragrances cannot be returned for a refund, only our full-size bottles, 1.0 oz and higher...so please choose carefully.